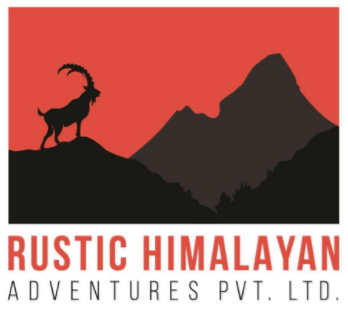 Not only is the Thuli Bheri one of Nepal’s standout long multiday trips, it is perhaps one of the best multidays of its difficulty in the world. This isn’t an exaggeration – the brilliant blue water of the Thuli flows from the remote district of Dolpa in western Nepal, and the scenery alone is worth the trip. For kayakers though, it is this rivers unique combination of utterly classic, moderately difficult and continuous whitewater for over 100 km with almost no portaging that makes it such an outstanding kayaking journey. Anyone who has ever been will surely sing the same tune. The majority of the whitewater on the Thuli is in the class IV-IV+ range. 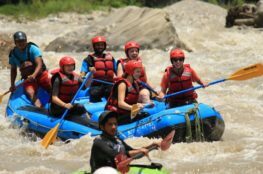 Though there is a relatively small amount of class V, with one 3-4 km class V+ gorge that is usually portaged anyways, you really wouldn’t want to do this trip with class IV skills due to the relentless stack up of rapids. By now the volume has grown substantially and the Thuli is a good sized river – the next 10-15 km is a great section of class IV-V. It’s absolutely necessary to be comfortable boat scouting long sections of grade IV-IV+ to get through the river in a reasonable amount of time without undue drama. As mentioned above, there is literally 100+ km of continuous whitewater in the upper reaches of the river followed by another 100 km of easier rapids in the paddle out. 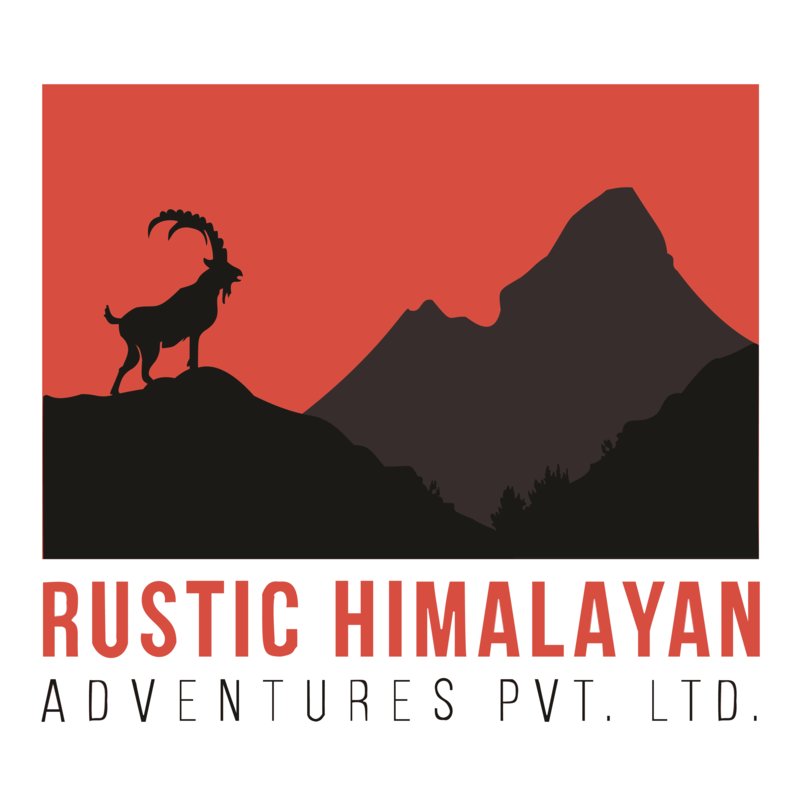 Relative to the Humla Karnali, western Nepal’s other classic multiday, it is less of a mission in almost every way. They are both fantastic trips, but for different reasons. We will either drive or fly to Nepalgunj from Kathmandu. On reaching Nepalgunj, we will stay overnight there. Next morning we will fly to Julpha Airpot leaving Nepalgunj. Then by reaching Julpha, we will start our trekking up to Dunai, which will take around 2.5 – 3 hours to reach there. We will set our camp there at Dunai. 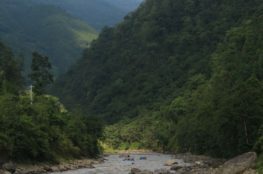 Next day, we will continue our trek to the Tarakot and set our second camp there. We will start our kayaking expedition in this morning and will flow down to Dunai and will set our first water camp at the bank of the river. 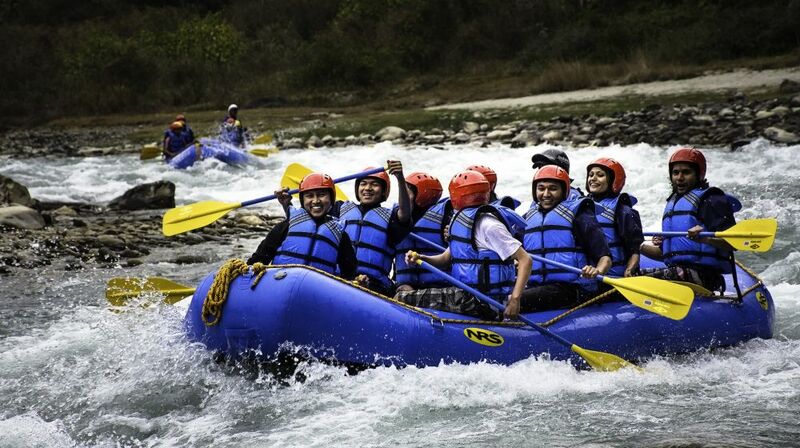 Through some normal rapids, we will continue kayak down to Some instant distance above the Tibrikot where we will spend our another night(camping). Then, there comes Golden Canyon Rapids (Series of the continuous rapids). We will scout three rapids among them, some of the places need portaging the kayak and the cargo through the mule’s way. At Sirbinde, we will set our another camp. 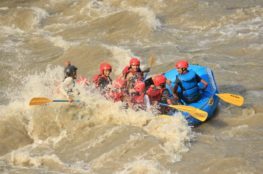 Through some 5+ rapids, kayaking down from Sirbinde will provide some beautiful high class rapids where some of them need scouting and need portaging as well. At around 3.5 hours, we will reach Chugad, our another camping site for that day. Starting from Chugad and scouting some of the rapids, we continuously kayaking down the rapids up to Awulgurta, where we set our another day camp. Also on this day, we will continue kayaking down up to one hour. Then, we have to portage about 2.5 hours. We, then set our another camp here at Tallobagar near the Helicopter pad. From Tallobagar to Radijula, Scouting rapids then portaging and kayaking down the some high class rapids will be continued for about 4 hours. Then, in Radijula we will stay another overnight. Starting from Radijula on this day, we will get some good rapids, scouting one rapid there, we will continue flow down to Sallibazar, our camping site for today. This is the layover day. Extra activities like real Sona Bath will be experienced, which process is actually effective to take out cold from the body. We will stay overnight there. From Sallibazaar, we will be back to Nepalgunj in around 10 hours and stay overnight there. From Nepalgunj, we will go back to Kathmandu either by bus or by airplane. This is the day of ending our Thulibheri Kayaking Expeditions tour.